Kittens, just like children, lose their baby teeth. 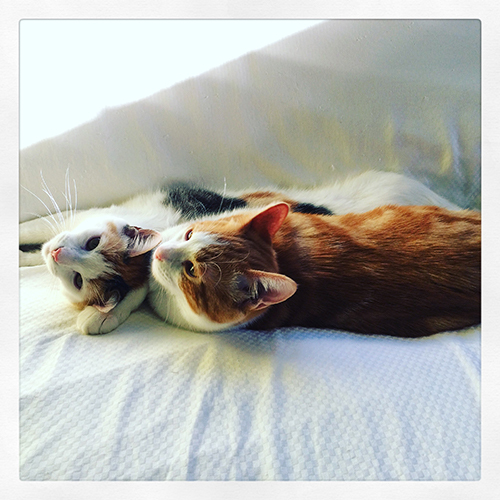 Meet Flame and Bobbi, brother and sister kittens. One of them recently lost a kitten tooth. 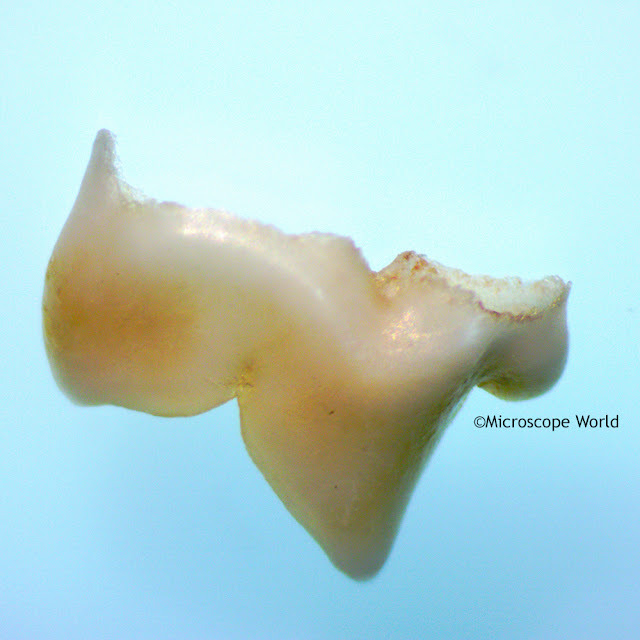 We placed the tooth under the FZ6-ILST stereo zoom microscope and the DCM5 microscope camera with 5 megapixels to capture the images. 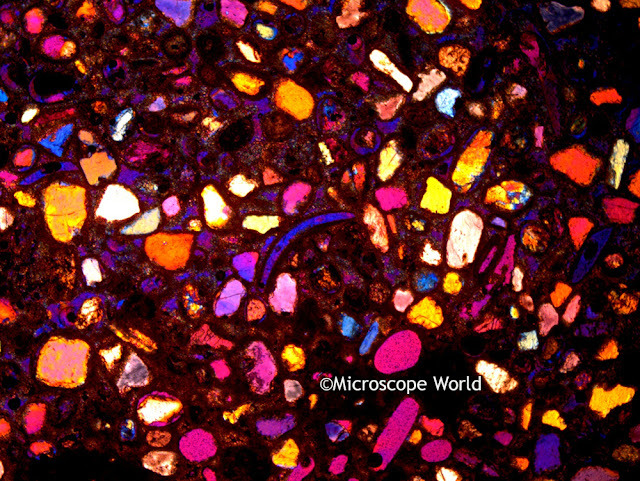 Kitten tooth under the FZ6 stereo microscope at 25x. 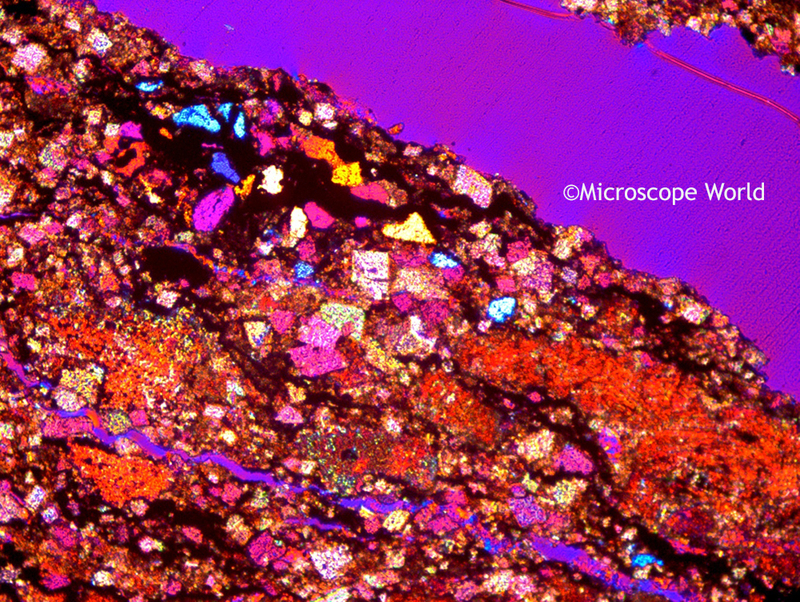 The images below are thin sections of rocks and minerals. 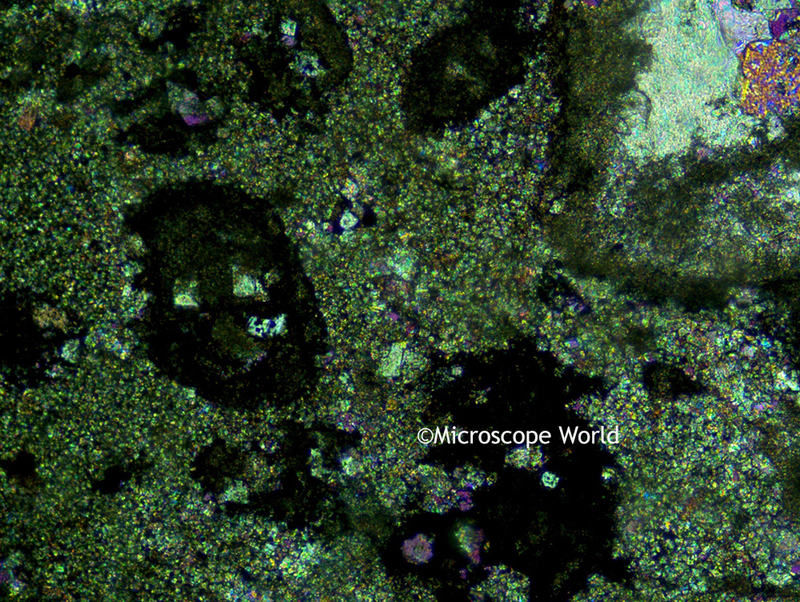 They were captured using the PAXcam2 microscope camera on the R40POL transmitted light polarizing microscope. The images appear different in some of the photos because the polarizer and analyzer were adjusted. 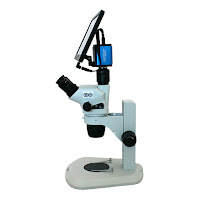 Polarizing microscopes are typically used in geology and petrology for viewing thin sections of rocks. 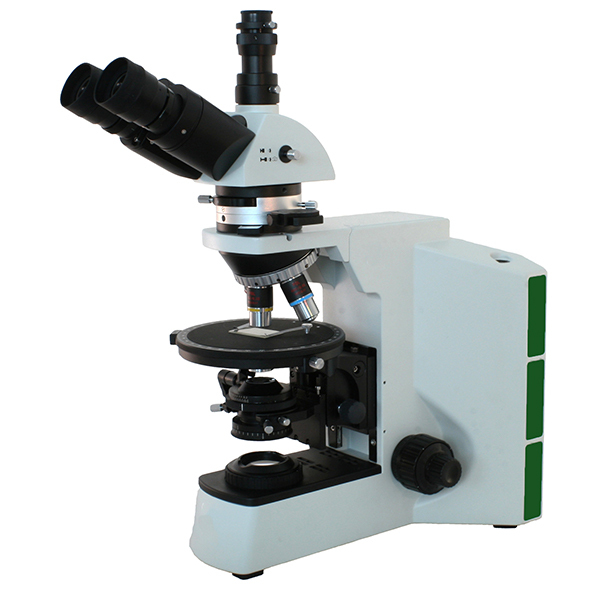 Additionally, polarizing microscopes are often used in the pharmaceutical industry when viewing drugs and chemical compounds. 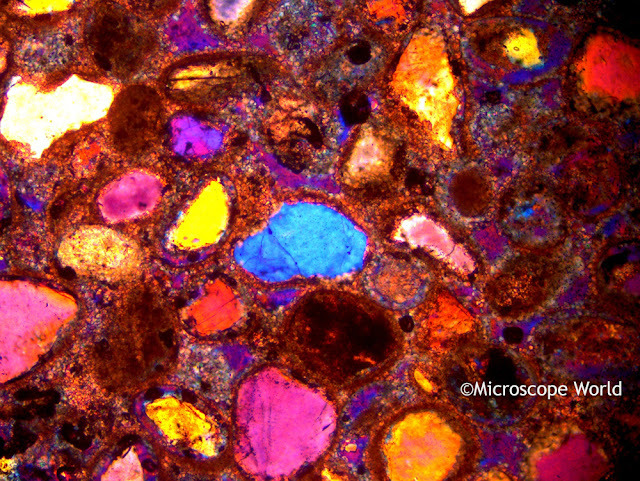 Most drugs when viewed under the microscope create a beautiful array of colors. 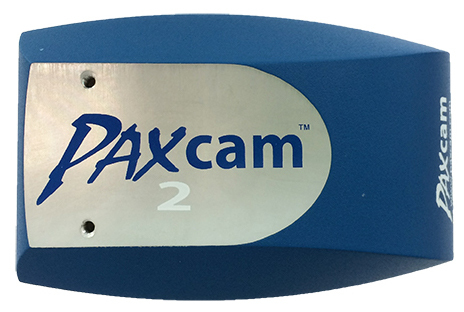 The PAXcam2 is a 2 megapixel color microscope camera with a CMOS chip in it. The images below were captured using the PAXit! Basic Measurement Software. Thin rock section under the R40POL polarizing microscope with PAXcam2 2mp microscope camera. For more information about the R40POL polarizing microscope, PAXcam microscope cameras or any other microscope configuration, please contact Microscope World. 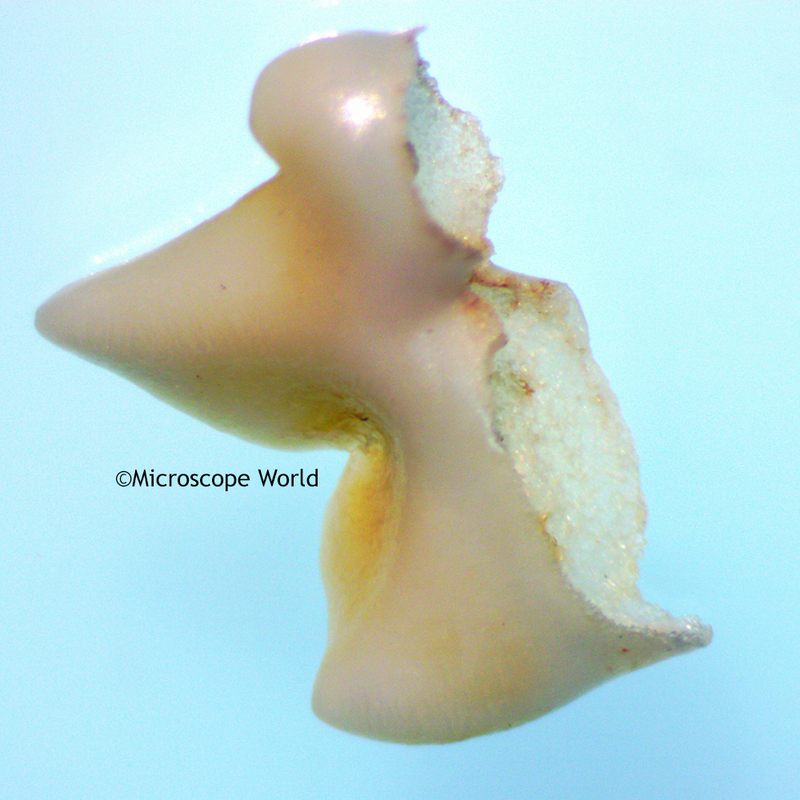 Taste buds are small organs located on the tongue in terrestrial vertebrates that function in the perception of taste. In fish, taste buds occur on the lips, the flanks, and the caudal (tail) fins of some species and on the barbels of catfish. 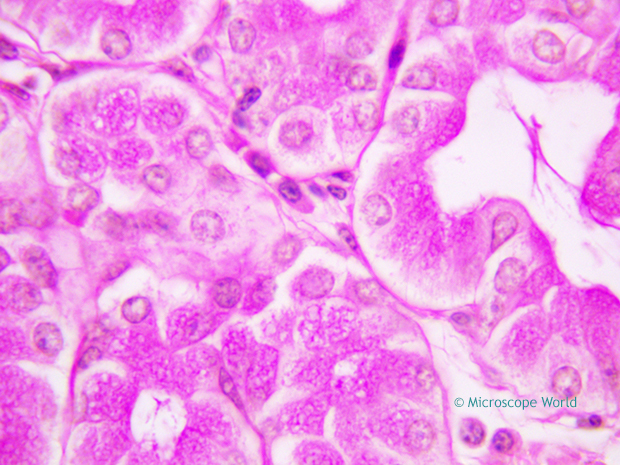 Taste receptor cells occur in the tongue in groups of 50-150. 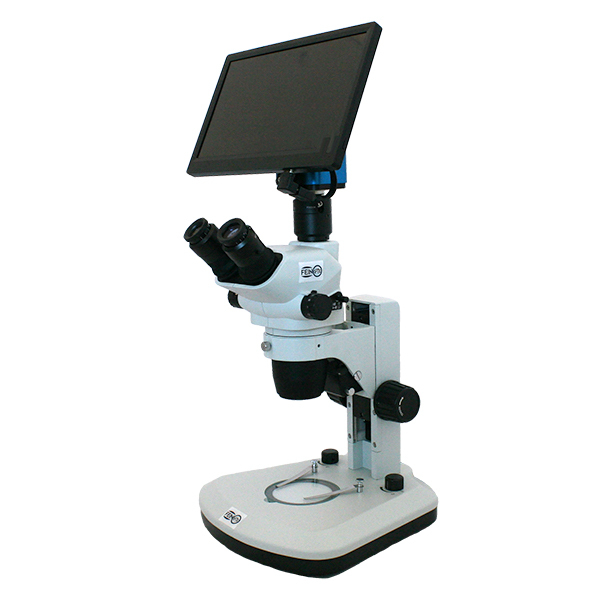 They interact with incoming chemicals from food and other sources. Each of these groups forms a taste bud, which is grouped together with other taste buds into taste papillae. The taste buds are embedded in the epithelium of the tongue and make contact with the outside environment through a taste pore. 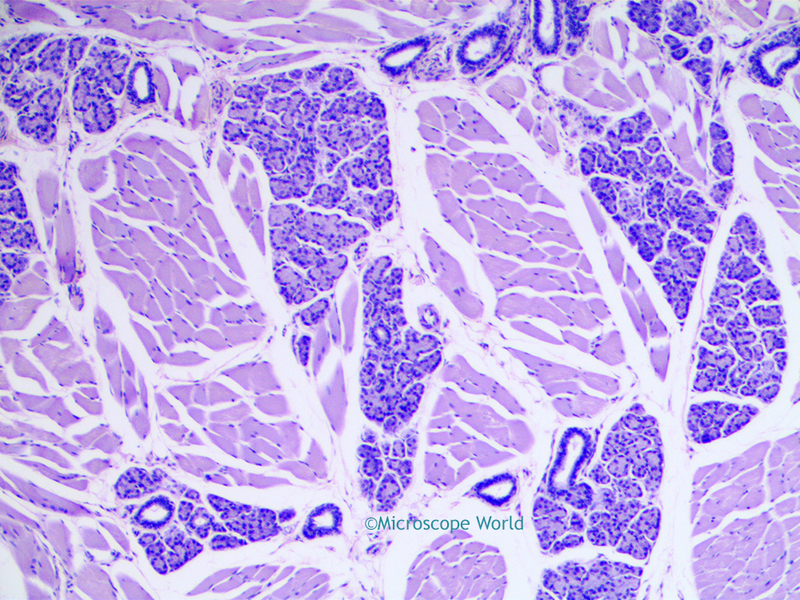 Slender processes (microvilli) extend from the outer ends of the receptor cells through the taste pores, where the processes are covered by the mucus the lines the oral cavity. At their inner ends the taste receptor cells synapse, or connect, with afferent sensory neurons, which are nerve cells that conduct information to the brain. Each receptor cell synapses with several afferent sensory neurons and each afferent neuron branches to several taste papillae, which each branch makes contact with many receptor cells. The afferent sensory neurons occur in three different nerves running to the brain - the facial nerve, the glossopharyngeal nerve and the vagus nerve. Taste receptor cells of vertebrates are continually renewed throughout the life of the organism. Taste Buds under the U2D Digital Microscope at 40x. On average, the human tongue has 2,000 - 8,000 taste buds, implying that there are hundreds of thousands of receptor cells. However, the number of taste buds varies widely. For example, per square centimeter on the tip of the tongue, some people may have only a few individual taste buds, whereas others may have more than one thousand. This variability contributes to differences in the taste sensations experienced by different people. Taste sensations produced within an individual taste bud also vary, since each taste bud typically contains receptor cells that respond to distinct chemical stimuli, as opposed to the same chemical stimulus. As a result, the sensation of different tastes (i.e. salty, sweet, sour, bitter, or umami) is diverse not only within a single taste bud, but also throughout the surface of the tongue. Taste Buds under the U2D Digital Microscope at 100x. 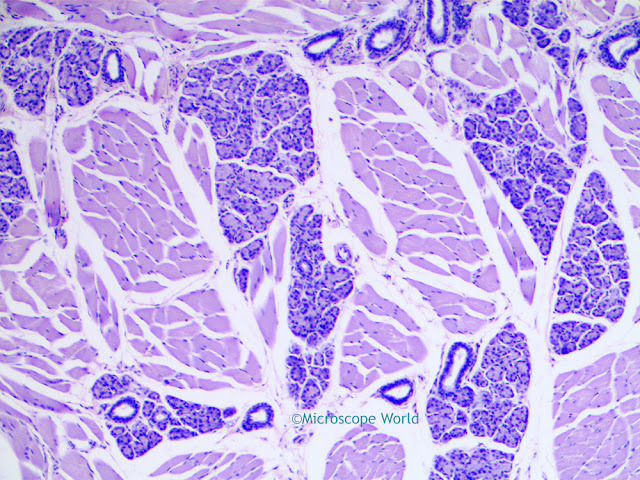 The taste receptor cells of other animals can often be characterized in ways similar to those of humans, because all animals have the same basic needs in selecting food. Carnivores, but not humans, have taste buds that are tuned for water. This taste sense is found at the tip of the tongue for example dogs curl while lapping water. This area responds to water at all times but when the dog has eaten salty or sugary foods the sensitivity to the taste of water increases. The guess is that this ability to taste water evolved as a way for the body to keep internal fluids in balance after the animal has eaten things that will either result in more urine being passed, or will require more water to adequately process. 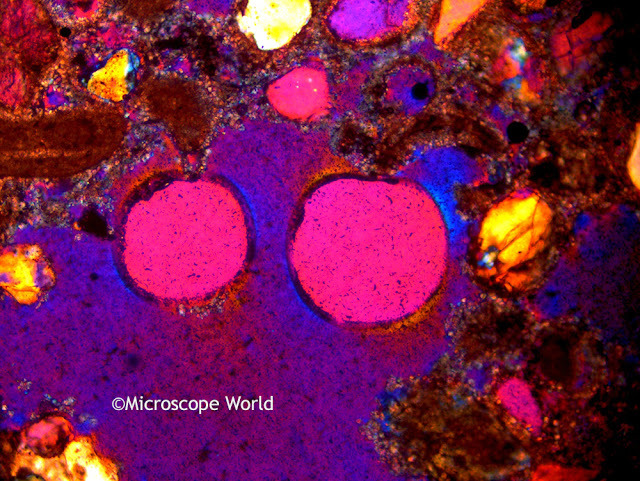 Taste Buds under the U2D Digital Microscope at 400x using a Plan Fluor Objective Lens. 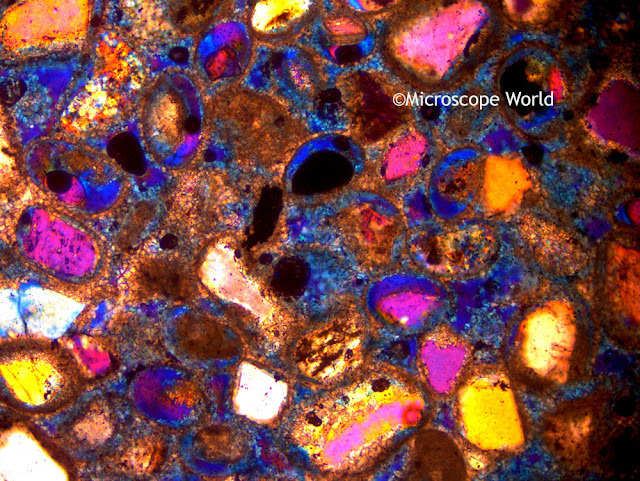 The images shown on this page are taste buds from a rabbit and were captured using the U2D digital biological microscope. When light passes from a material of one refractive index to another (for example: from glass to air), it bends. 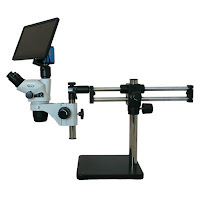 When using the 100x oil immersion objective without immersion oil, light is being lost when it passes from the glass slide, through the air, to the glass objective lens. 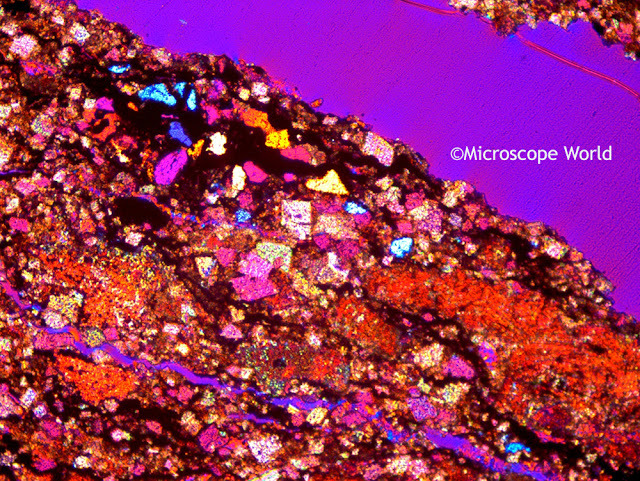 In short, the light is bending, resulting in a microscopy image that is less crisp and clear than if immersion oil were being used with that same lens. 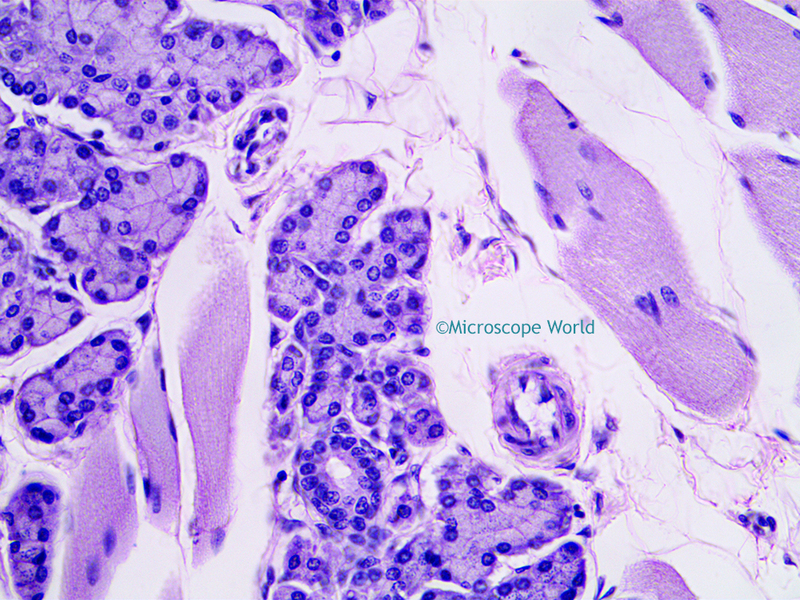 Take a look at the example below - these images were captured using the UX1 Achromat microscope 100x oil immersion lens. 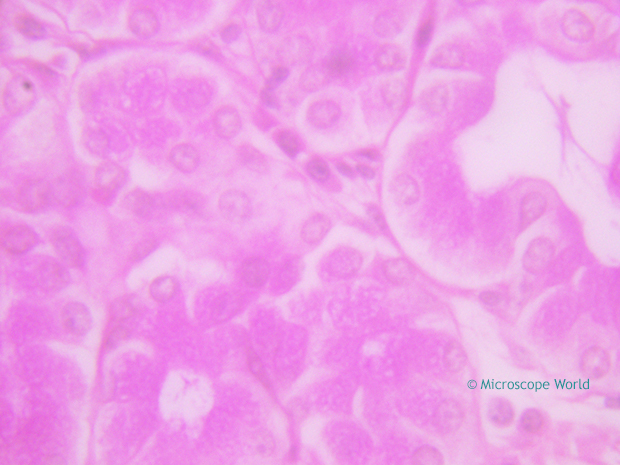 The first image was captured dry, the second using microscope immersion oil. 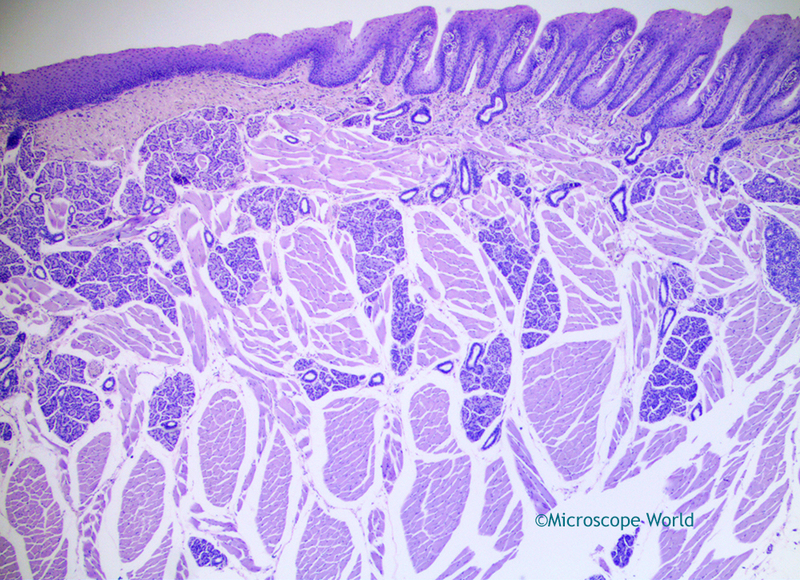 Duodenum captured using a 100x achromat oil lens dry (without immersion oil). Duodenum captured using a 100x achromat oil lens with immersion oil. Visit this "Microscope Immersion Oil Explained" page to learn more about why, when and how to use immersion oil.